John is a native Californian and long-time Silicon Valley exec. As a tech entrepreneur, he’s made a career of building highly successful companies in competitive growth markets. In fact, CRN Magazine named John a "Top 25 Disrupter" for his relentless focus on breaking the mold and championing new business models. Upon moving to the east coast, John joined Dynatrace as CEO in 2008 and established headquarters for the company in Boston. Over the next 10 years, Dynatrace has expanded rapidly from $4m revenue and 60 employees, to a half billion dollar business and 1700 employees today. Balancing a keen focus on customer success with relentless innovation to anticipate disruptive opportunities, Dynatrace has emerged as both a market and technology leader in the rapidly growing digital performance monitoring and intelligence market. The father of 4 boys, John is a founding member of the New England Clean Energy executive program, and graduate of Princeton University. Always driven by what’s just over the horizon, Bernd is taking Dynatrace solutions into a brilliant future. He’s a serial entrepreneur, Dynatrace being his third successful venture. 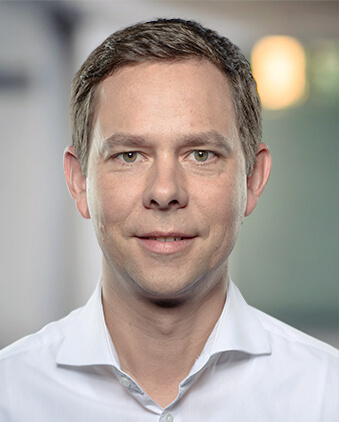 With more than 15 years of engineering leadership under his belt, Bernd owns nine tech patents―including Dynatrace PurePath® technology and the new Dynatrace platform, our new generation DPM solution. He believes in paying his experience forward so, in his spare time, he advises startup companies, speaks at entrepreneurial events and supports academic technology research. An adventurous spirit, Bernd prefers alpine or oceanic adventures to relaxing on a beach. He applies the same drive and determination to keeping Dynatrace on the leading edge of DPM. 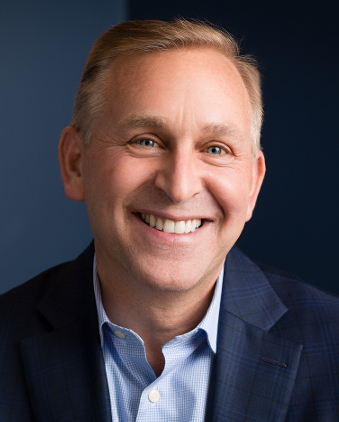 Responsible for Dynatrace’s Global Sales and Partner Organization, Steve and his team have successfully expanded the Dynatrace platform to the world’s largest and most progressive organizations, across every major vertical, cloud provider, and solution provider. Steve’s approach, employing market-leading technology, and working closely with the customer providing insights and understanding their business objectives, is what leads to a successful customer experience and realized mutual value. Steve has a degree, with Honors, in Electrical Engineering from Pennsylvania State University and serves on the Customer Advisory Board at the College of Information Sciences and Technology at Penn State. 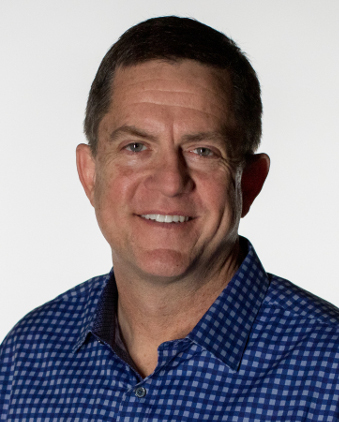 Over his more than three decades in the software industry, he has held senior sales management positions with NetScout, IBM, Seagate, GeoTrust, Forcepoint, and Raytheon Cyber Products. As the CCO and head of Dynatrace Expert Services, Andrew’s first passion is customers. More specifically, making customers successful. Clearly, bringing our customers’ voice to the center of all we do is the role he was born to fill. With more than 15 years at Compuware/Dynatrace, he knows that our expert services organization—the largest digital performance management brain trust on the planet—helps customers achieve business-relevant outcomes. Outside of Dynatrace, Andrew fly fishes with his kids and plays a mean jazz piano. Whether he’s helping his son land his first trout or a customer see how technology can change their lives, he lives for "A-HA!" moments. With over 20 years of international business and financial management experience, Kevin has a successful track record managing companies through growth and innovation with his extensive knowledge of both the public and private equity sectors. 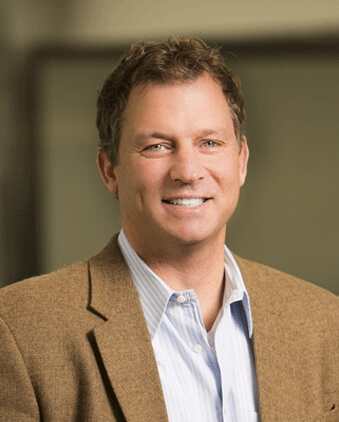 Most recently, Kevin was President, CFO and COO at iCAD, Inc., a healthcare technology company. He earned his Bachelor of Science and Master&apos;s degrees from Babson College. Outside of work Kevin enjoys spending time traveling with his family and coaching youth sports. 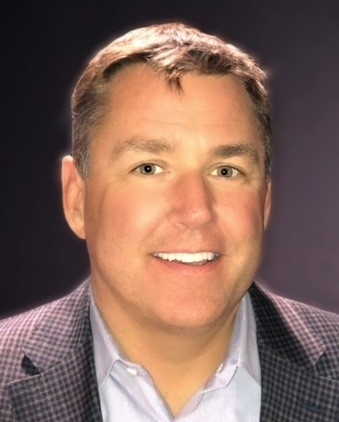 With more than 25 years of software experience, Craig has served as General Counsel to seven technology companies, driving every type of transaction from global enterprise licenses to IPOs and numerous M&A deals. Responsible for all legal and regulatory affairs worldwide, Craig brings a nuanced, strategic approach to his role as counsel, business partner, teammate, leader and determined win-win negotiator. Craig earned his JD from Boston College and an MS from MIT&apos;s Sloan School. After work, Craig bikes home and enjoys long-distance backpacking, photography, and spending time with his family. Denise serves as the VP of Human Resources for Dynatrace and brings to the team more 20 years of leadership in the field. 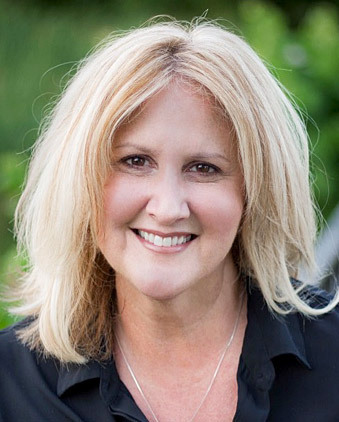 In her role, Denise is responsible for the company’s most important asset – its people. She has worldwide responsibility for the people strategy, and oversees the areas of talent acquisition and development, total rewards, growth and change management, and global HR operations. One of the major attributes Denise brings to Dynatrace is her ability to comprehend the desired outcomes of the various business units and empower employees to contribute to their success. Denise has always had a strong interest in the high-tech industry. Prior to joining Dynatrace, she held strategic HR leadership roles within a range of public and private, global companies, and holds a BS in Biology from Stonehill College. 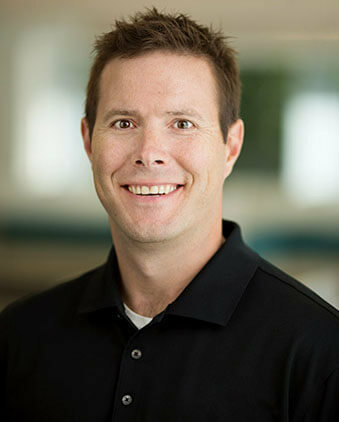 Mike is responsible for Dynatrace’s global marketing organization as our Chief Marketing Officer. 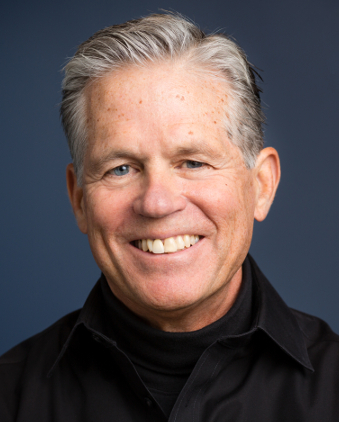 A Silicon Valley native, Mike has a long history of building companies in enterprise software markets. He is passionate about developing markets, companies, and products that meet customer’s needs. 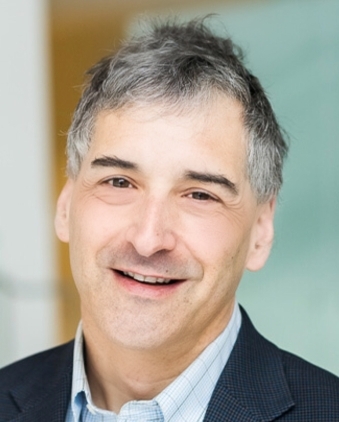 Prior to Dynatrace, he was SVP of Big Data Services at SAP which he joined through the successful sale of big data as a service pioneer, Altiscale. When not at Dynatrace, you can find Mike doing something outside, spending time with his family or preferably the two simultaneously. Mike holds an MBA from Northwestern University’s Kellogg School of Management and a BS from Santa Clara University. 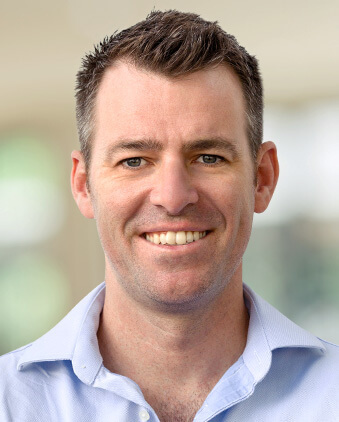 Matthias joined Dynatrace in 2014 as a General Manager to help to bring the new Dynatrace Platform under development to market. 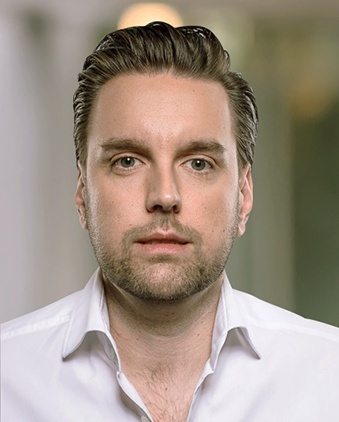 In 2016, Matthias shifted to go-to market with the focus on how the new Enterprise Platform would be co-deployed with Dynatrace’s existing product set. As the Dynatrace Platform got into exponential growth throughout 2017, he took on the task of SaaSifying the post sales operations which covers today all aspects of cloud operations, customer adoption, retention, growth and tech support. With the launch of the innovative Dynatrace ONE customer experience offering, he drives an important differentiator for Dynatrace in the industry. 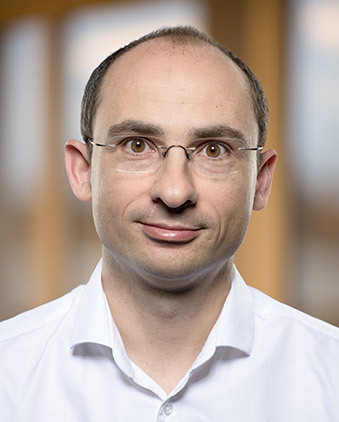 Matthias holds a Master’s Degree in Business from the University of Linz and worked the last 20 years in various Sales Management and General Management roles, prior to leading a team of amazing people at Dynatrace. A dedicated father of two girls, Matthias has been known to dive with whale sharks in the waters around Thailand. Shawn is a builder at heart, with over 20 years’ experience in the Silicon Valley technology business. Whether it’s IT infrastructures, customer-centric teams or community organizations, give him the raw materials and he’ll create something amazing. Shawn helped architect, build and operate our first globally distributed digital experience monitoring network, then added customer support and internal IT for this operation along the way. More recently, he rebuilt our customer success organization, producing record retention rates for our digital experience solutions. 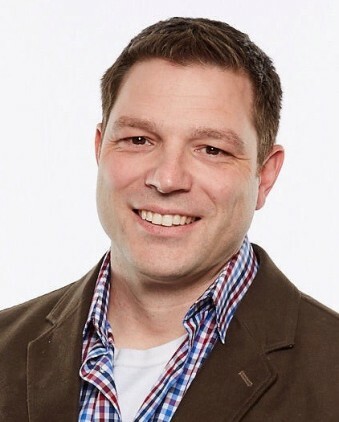 When he’s not helping customers transform their monitoring strategy to focus on customer experience, he spends time with his family outdoors or serves on several non-profit boards and commissions in his community. Creativity and love of adventure are hallmarks of Dynatrace leadership and Alois is no exception. Whether bringing to market three of our market-leading performance solutions, participating in a cattle drive in Argentina or travelling the world in search of the perfect sushi, Alois is fearless and passionate. He’s a tireless creative force and evangelist for Dynatrace technology, services and solutions. With Masters Degrees in both software and information engineering, he’s equally at home addressing major international conferences or strategizing with Dynatrace architects, engineers and customers.